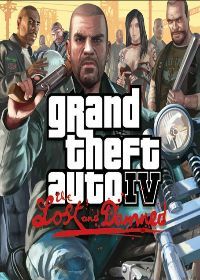 Even the heavy weapons you can cheat in Grand Theft Auto The Lost and Damned on the XBOX 360. To do this you need only this cheat code to enter in your phone and you have the heavy weapons. Here are the Vote for the Cheat "cheat code heavy weapons". Vote it for the Cheat-GTA.com Top-Ten! Just click a star and press submit. No comments found for "cheat code heavy weapons" on www.cheat-gta.com. Just add a comment. With * marked fields are required for a comment to cheat code heavy weapons. cheat code heavy weapons isnt the correct gta cheat code you are looking for?